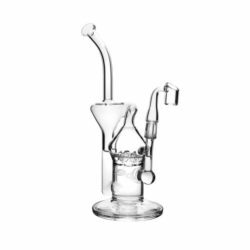 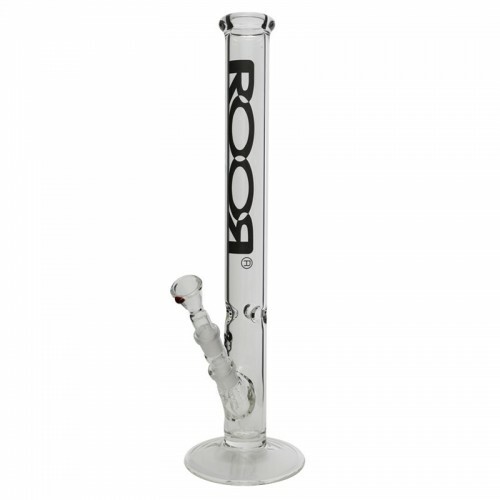 Hand made by Artisans, the Roor Bongs range is second to none in popularity and quality. 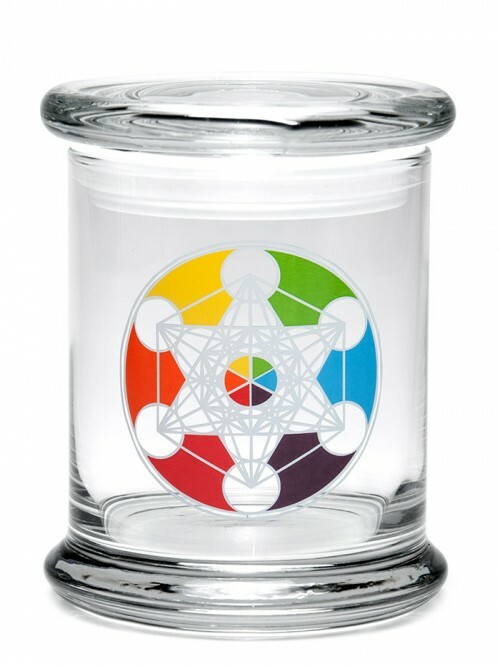 This bong is 5.0 mm thick and stands at 45cm tall, each piece is lovingly crafted from premium Schott Duran boroscilicate glass which makes it very strong and very durable. 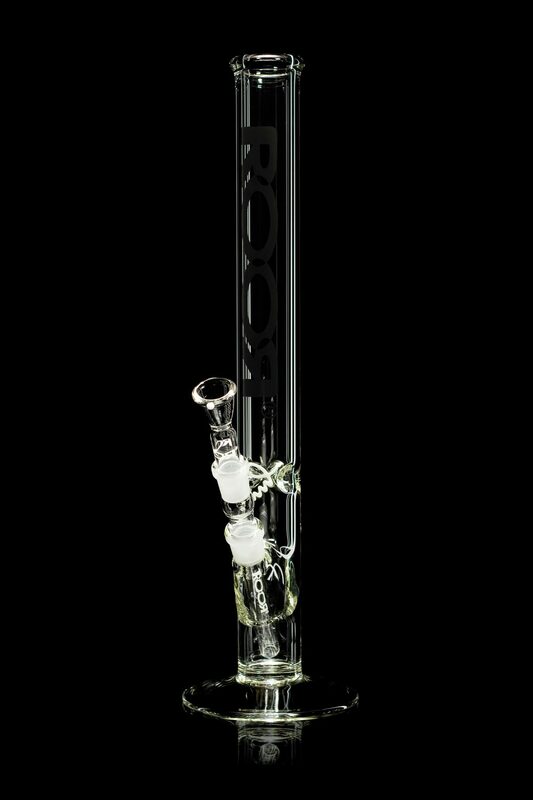 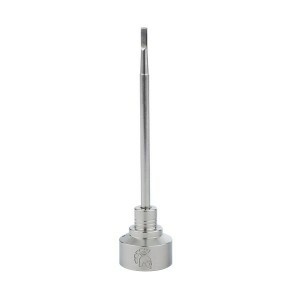 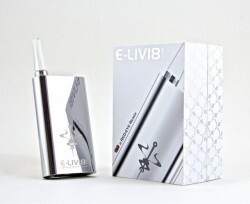 The Icemaster allows the smoker to insert ice into the bong and then draw smoke over the ice, cooling it.